Suffering from herniated discs is so prevalent that it is qualified as a “common disease”. Males are affected twice as often as females. The TESSYS®method uses the lateral transforaminal endoscopic approach, which is, in general, a “gentle surgery”. 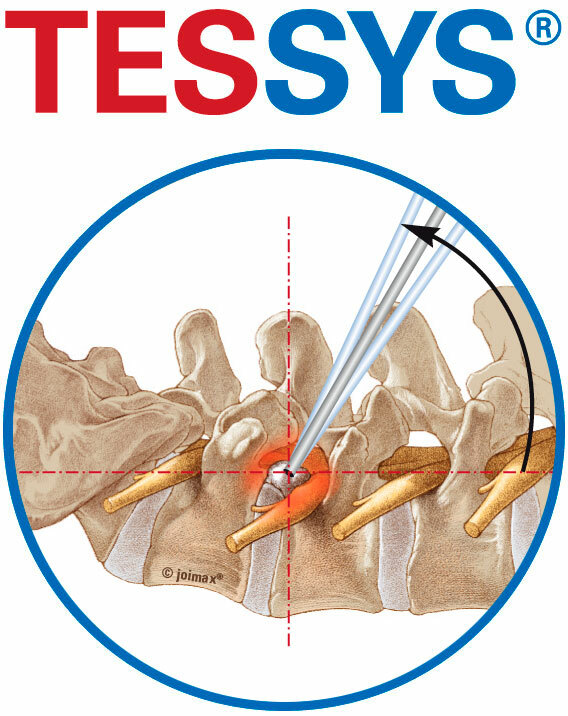 Using the TESSYS® approach the surgeon resects the herniated disc through the foramen intervertebrale. Thus, a natural foramen to the spinal canal is used. With the TESSYS® technique this is widened step by step using specialized reamers and instruments. 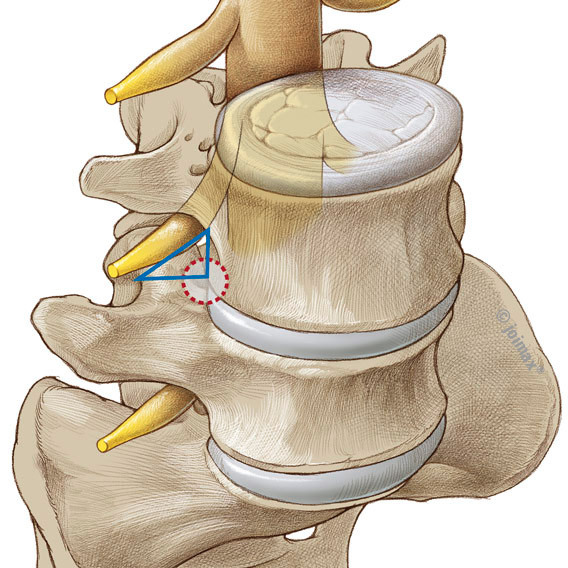 Under endoscopic view sequestered disc material is removed completely and directly through the foramen. A TESSYS® operation can be performed in prone or lateral position. Patients can receive either general anesthesia or MAC. If the surgery is performed under MAC, patients are able to react immediately upon possible contact with neural elements. Many patients get up just a few hours after the surgery.